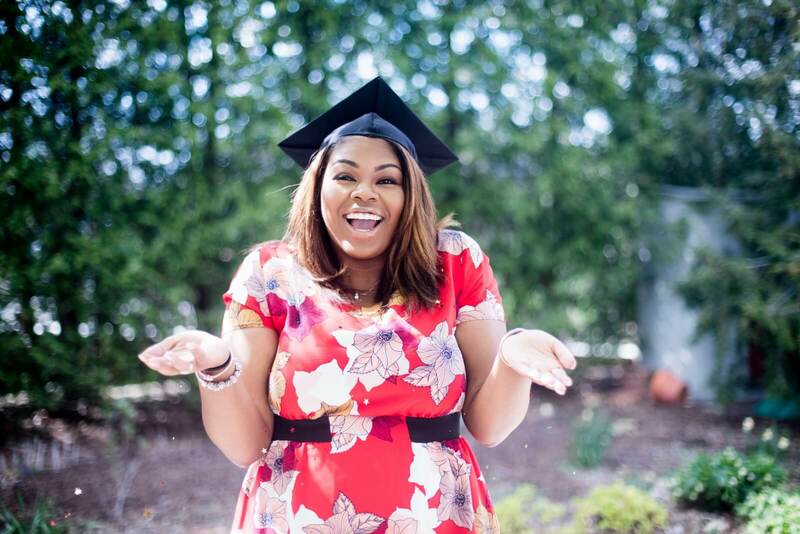 Wiley student Taylor Barnes has been crowned Miss National UNCF. 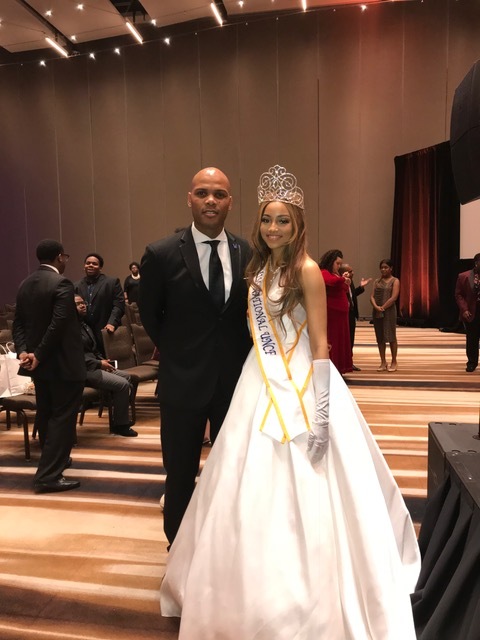 Miss Barnes was named the winner on Saturday night during the Miss National UNCF Coronation at the organization’s Annual National Alumni Council Leadership Conference and Alumni Summit in Atlanta, Georgia. Barnes defeated Miss UNCF Queens from competing HBCUs to earn the title. Her win makes her the seventh consecutive Wiley student to be named Miss National UNCF, and the 16th Wileyite to win the title since 1999.